Tash Sultana is a beast. Ever since I first heard her song “Jungle” a little more than a year ago, I knew Tash was an artist I wanted to see. There aren’t many artists I pay to see out of my own pocket, but Tash’s musical journey is incredibly inspiring. She’s an Australian loop pedal maestro and talented multi-instrumentalist whose raw talent, passionate performance and grit sets her above all else. You can feel her passion coming out of every single note, loop, squeal and scream, and when she’s selling out every show across American and Australia, I couldn’t bare to miss the chance to see her live in action just a few weeks ago. There aren’t many artists like Tash Sultana, and I can only do my part by jamming out to one of my favorites from her. 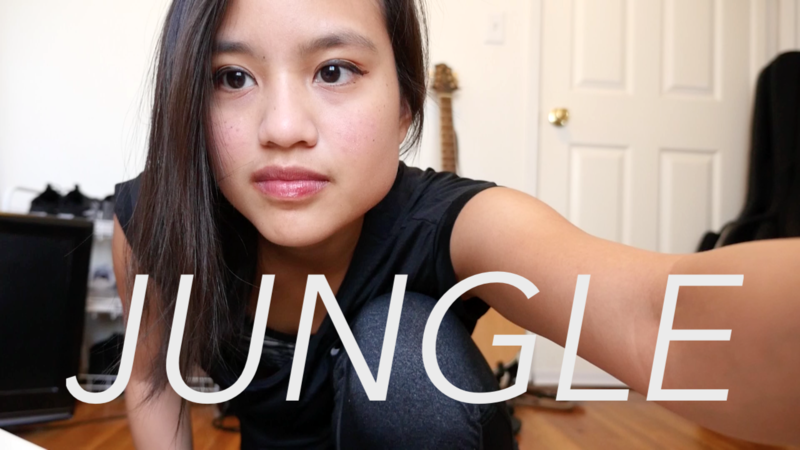 Here’s a candid little one-take jam on “Jungle” I did a little while back. This was a fun one. Nicely done! Love the strat, too. Thank you for watching and listening! She’s a beaut, right? Indeed she is! Is it strung traditionally or upside down? I’m assuming that you are a right handed player with a left handed guitar? Thank you! It’s a traditionally strung guitar, just the neck is upside-down for Hendrix style. So no lefty here ha!